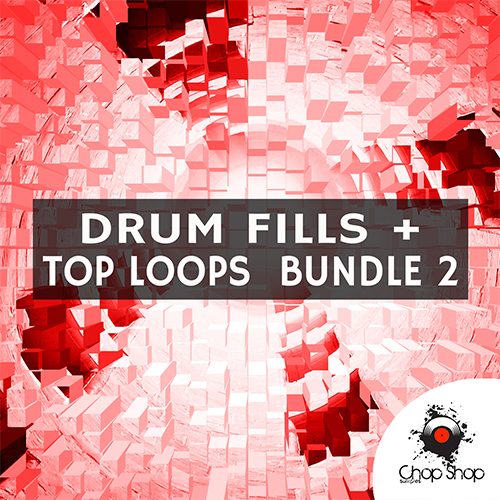 Chop Shop Samples delivers a bundle to add groove to your productions: Drum Fills + Top Loops Bundle 2. Tech House Top Loops Vol. 2.